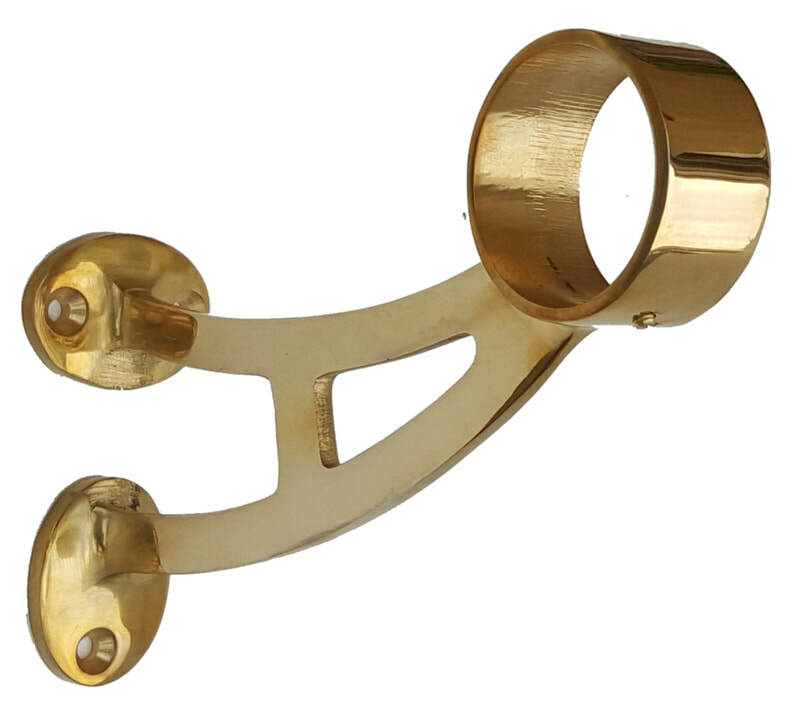 thefootrailstore.com - Bar foot rails in brass and stainless steel. Quality foot rests , brackets and tubing available at low pricing. TheFootRail store sells direct with free shipping to the continental U.S.A. The lowest prices. Simple to order. In stock. Super fast shipping. A comfortable and attractive foot rest on your bar changes any ordinary bar into an extraordinary bar. Ready to add that eye catching bar foot rail to finish off your new bar project? We have all that you need to create a functional and appealing foot rest kit that you've been looking for. Creating your made to fit bar rail has never been easier. We have all the most popular components and tubing, which are all made of the highest quality materials available on the market. Ordering is simple as 1-2-3. *Shipping in the U.S. is included. We'll even cut your tubes to your custom size for you so you don't have to, for FREE. Just leave us a note in the "note to seller" portion of the order checkout page. Compare our prices. You will not find a better product at our prices. IF YOU DON'T BUY IT HERE you're going to pay too much! 18 gauge heavy wall 2" OD tubes . ​Choose from a simple yet complimentary selection of sturdy , solid alloy cast brackets to accommodate every type of bar rail situations and layout. Use a bracket every 48" and 6" from all ends and corners. Choose your end caps to finish off your project and add the final touches to your bar foot rail. A simple flat contemporary cap or add some flair with one of our distinct decorative end finials. Many choices to select from.